Looking out the window this morning we can definitely see that winter is on it’s way. At this time of year many parents and kids begin to think about activities which will help them get through the darkness and the cold. What could be better than taking a Dance Class! Our Dublin Dance Class ticks every possible box when it comes to the question of ‘what is good for children and young people in an after school activity”. It is a group activity which instils in its participants a feeling of community, involvement and support. It is a cardiovascular activity which increases health, well being and ultimately body awareness and image. And it can often provide a key to increasing a child or young person’s feelings of mindfulness. The beauty of movement involved in Dance can only increase an individual’s feelings of self, and of comfort within one’s own skin. 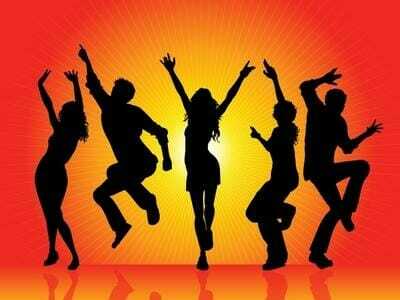 Our Dublin Dance Class is to be recommended to EVERYONE! At The National Performing Arts School we have been introducing children and young people to the magic of our Dublin Dance Class for almost a quarter of a century. Children, from babies through toddlers and infants are dancing with the very first kicks of their legs. In fact, they are often seen dancing in the womb. As the song says “Mother says I was a Dancer before I could walk,” there is nothing truer! At NPAS our students will get their first taste of a structured dance class, and very often that first class is Ballet. Ballet has many benefits and is still the most important dance form in that it provides the strength, skills, centering and power required for every other dance form. It is a beautiful dance class for anyone to take and we always suggest that if a student is serious about a career in dance they must take Ballet. It has provided the language of dance to us all and it is that language which is still used throughout The Dance World. Moving on from Ballet we have a great range of classes available at NPAS to all of our students. Contemporary has become hugely popular over the last couple of years, thanks to TV shows like ‘So You think you can Dance’ and ‘Dance Moms.’ This lyrical form of dance is used to tell a story through the movement of the body. Jazz Dance is our Modern Ballet class, often called Broadway Jazz as it is the form of dance most used in Broadway and West End Shows. Tap Dance, so many people’s favourite because of the strong rhythms and powerful choreography, is also a very popular class at the school. And then we come to Hip Hop. Hip Hop is often the reason why children and young people get involved in our Dublin Dance Class. Young people have seen the routines in every music video and at every Xfactory type show. It is a fun and enjoyable class and it has the added benefit of being an amazing form of exercise, as the routines are explosive with non stop choreography and dynamics. There is so much to choose from at our Dublin Dance classes at NPAS, that we always say there is a class to suit everyone and every taste. 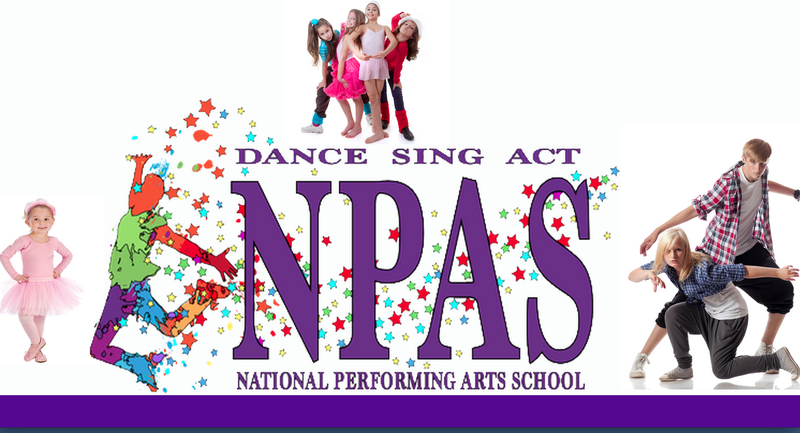 At the National Performing Arts School we have a motto, Dance, Sing, Act! Out of the 3 disciplines we always suggest that young people and children compliment their Drama Class, or their Singing class with our Dublin Dance Class. It is an amazing way to make friends for life and to become involved in what is at the heart of our school, Performing! So have a look at our website and at our videos of what a class at the school looks. You can also give us a call on 018944660! We will have you all Dancing in no time!